World Design Consortium is interested in design of Performance-Based Ads, Integrated Campaigns, Guerrilla Marketing, Public Relation Schemes and similar projects for interested parties. Please kindly contact WDC for Advertising, Marketing and Communication Design consultancy, tenders, jobs, offers and requests. 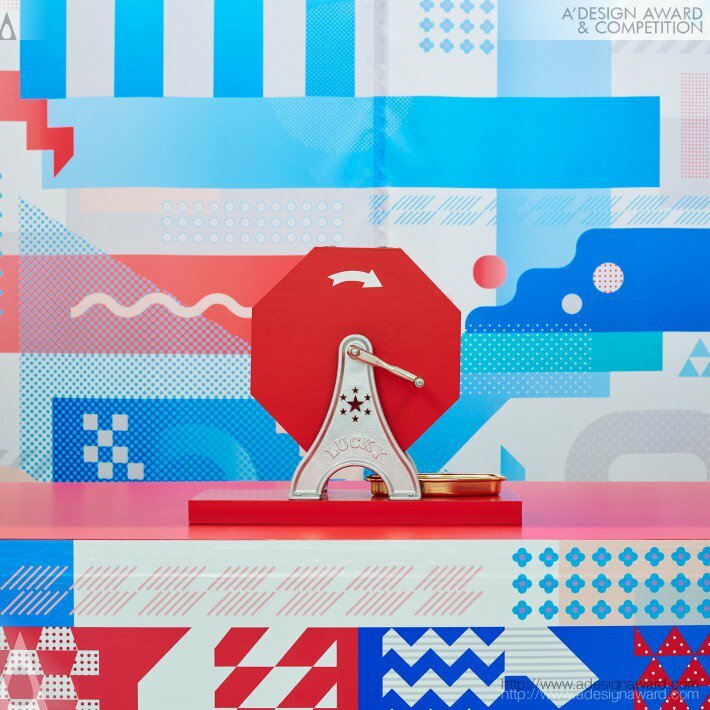 Below, displaying an award winning project by AW/18510416. 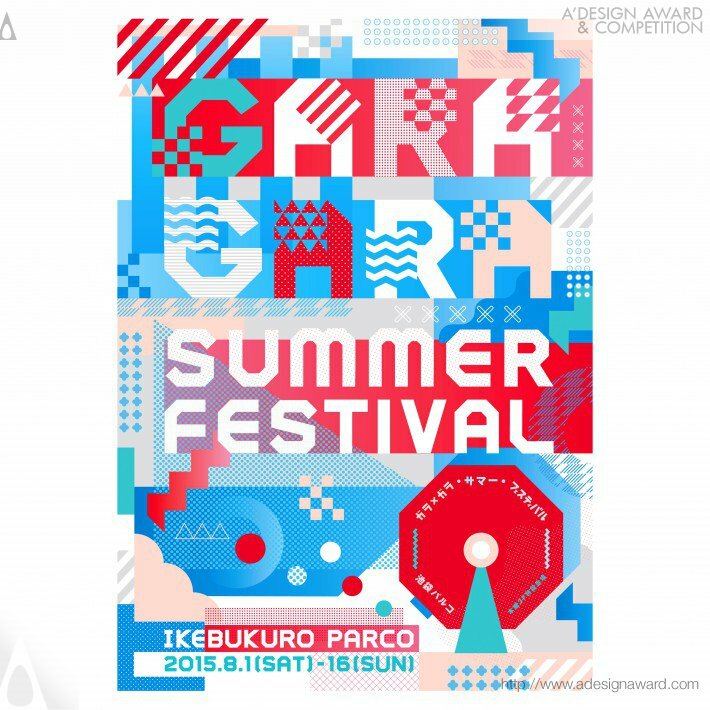 This is a graphic design for the GARAGARA festival. GARAGARA means making a rattling sound to do a lottery in Japan. 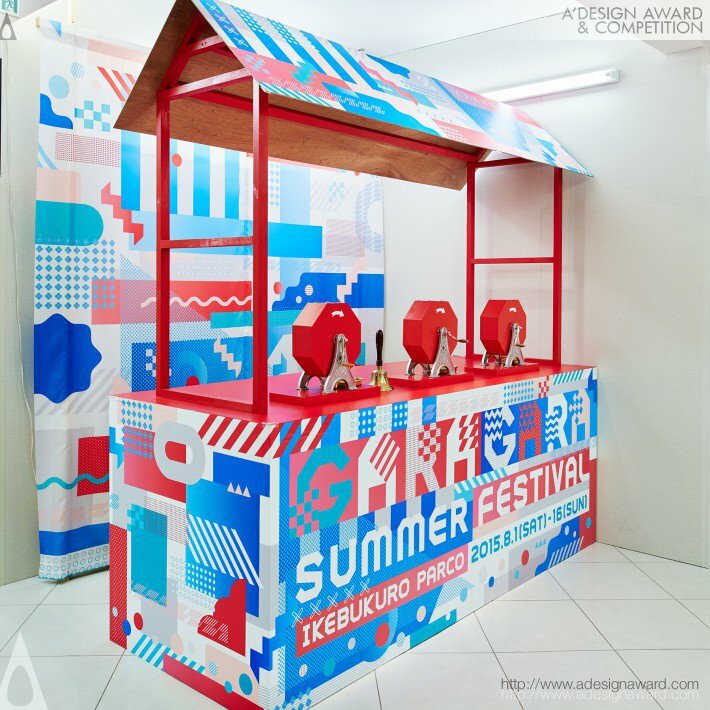 This graphic design is for a lottery festival at Ikebukuro parco, where is located in tokyo. If you wish to have a very good main graphic, poster, pop design, please contact our secretariat and indicate that you wish to work with AW/18510416 for your main graphic, poster, pop project. We will process your request immediately and forward your requirements to AW/18510416. Request Consultancy for main graphic, poster, pop design by AW/18510416.